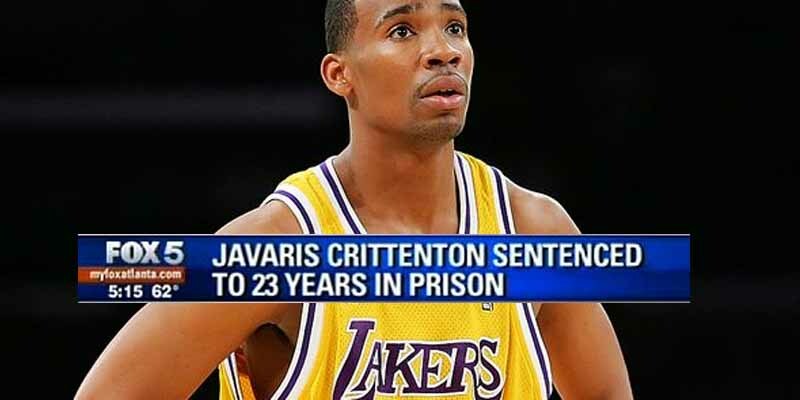 Javaris Cirttenton is one of the best examples of what not to do as an NBA player. He joined a Crip gang shortly after being drafted by the Lakers in 2007 and had the infamous altercation with teammate Gilbert Arenas in 2009. In August of 2011, Crittenton was charged with manslaughter in connection with the death of a 22 year old woman. It’s believed he was shooting at a member of a rival gang, but hit the victim instead. He pled guilty to voluntary manslaughter and was handed 23 years in prison.